Which means there’s a brand new album coming November 3rd! 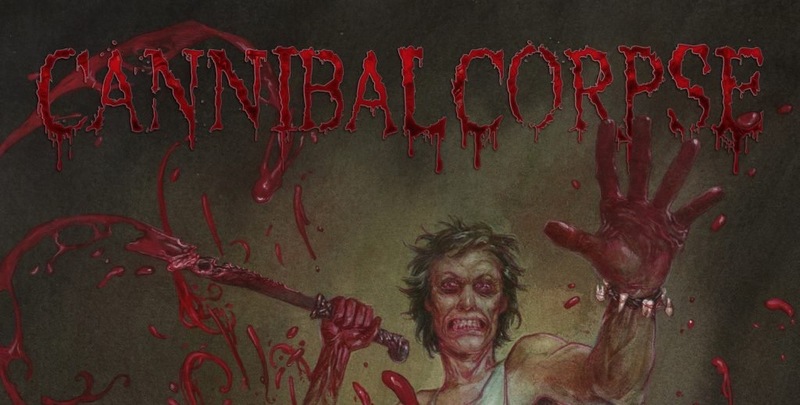 Previously announcing that there would be a brand new album this year following their tour reveal with Power Trip and Gatecreeper in the states, now owing to a bit of a slip up of RED Distrubution, the internet has found Cannibal Corpse‘s brand new record Red Before Black. I have to say though I am definitely looking forward to hearing “Heads Shovelled Off“. I also am digging the more refined lyrical style that is just as gruesome and brutal but in a more mature state. Stay tuned for a single no doubt soon after this internet storm! 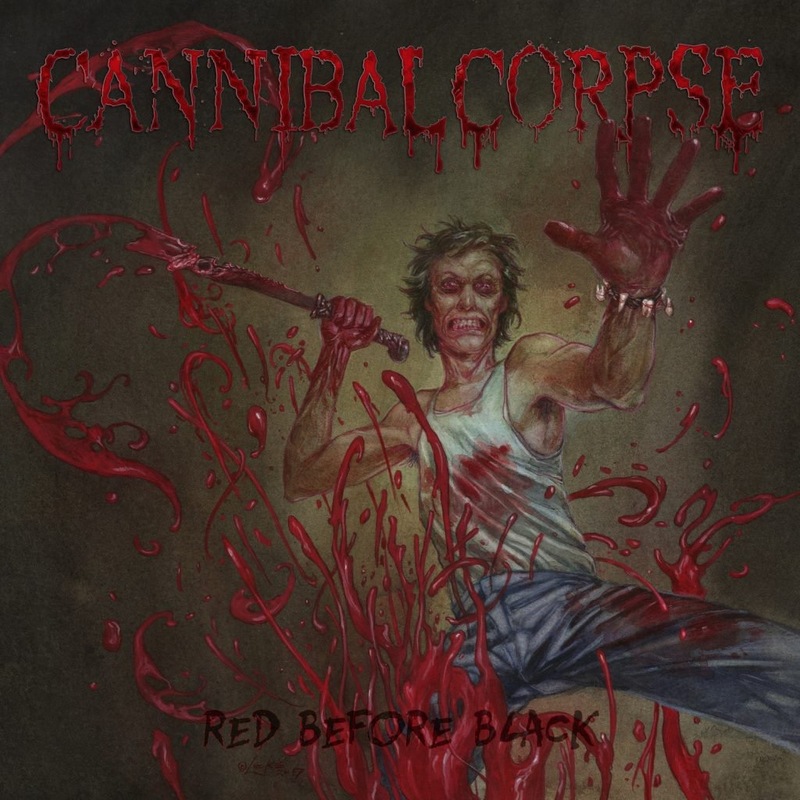 Cannibal Corpse’s brand new record Red Before Black is set for a November 3rd via Metal Blade.